Found the boxart on Tumblr, good luck if you're hunting for the rest! This might be the storyboard they sold? Last edited by @; 8th February 2019 at 03:52 AM. 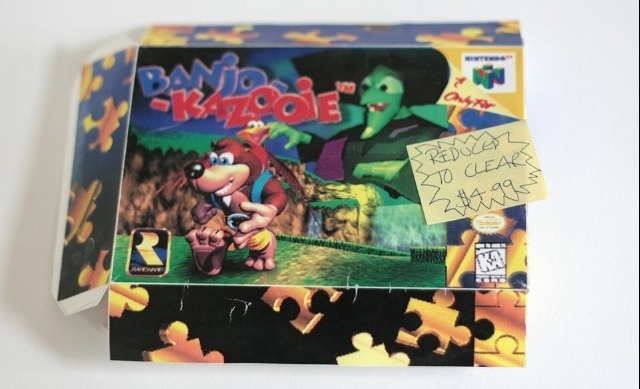 That Banjo on the box looks more detailed than what was on release. I wonder why?